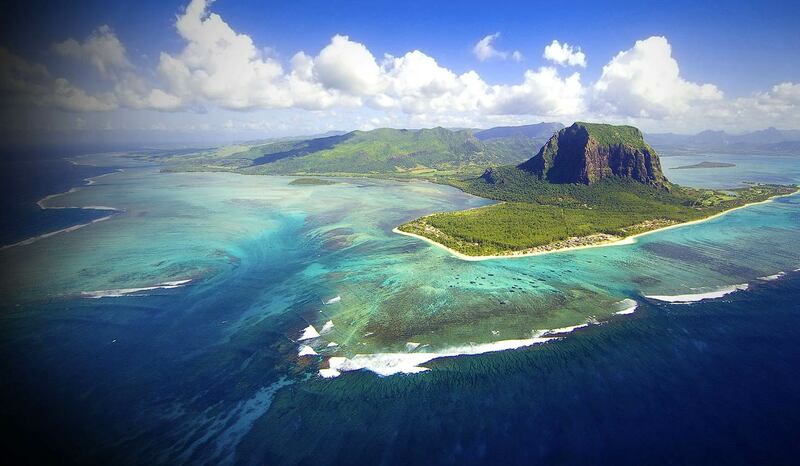 Mauritius is a volcanic island in the Indian Ocean, known for its beautiful beaches, lagoons, rainforests, and reefs. A paradise to view, and also to listen to, the island is home to a passionate and eclectic group of underground electronic DJs. 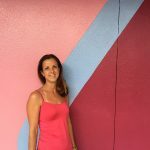 Known for its diverse population, Mauritius’ underground music scene sees the same variety and coexistence, with DJs spreading electronic sounds that range from Techno, to Deep House, to Progressive, all of which can be heard on FRISKY Loves Mauritius. This unique and spectacular island is the base for an equally impressive crew, you’ll definitely want to hear their musical perspective! How would you describe the underground electronic music scene and community in Mauritius? The underground community has much evolved and continues to evolve. It’s a scene that’s young and that started since the 1990’s. Mauritius being an island has that more exotic look and bent towards a bigger commercial scene, but slowly that is changing. We have underground parties almost every week and that’s the good part of it! We have also hosted a no. of big names from the underground scene. What benefits and challenges are there to being a DJ on an island? Benefits are: it is a small island and when you’re good, you climb up the success ladder quickly, but if you want to play and make money from it, you need to play week in week out or have a residency in one of the bigger clubs. As an underground artist/dj , it takes twice the effort to make it through and we’re a multi racial country, we have to cope with each and every one! Which are the best venues to check out? Best venues at the moment are Big Willies club, Lakaz Cascavelle.. and we also have some wicked venues that are more specifically designed to host private / underground parties all around the island. What can we expect to hear from the DJs on FRISKY Loves Mauritius? Expect to hear from deep to tech, to melodic progressive with this brood of DJs. 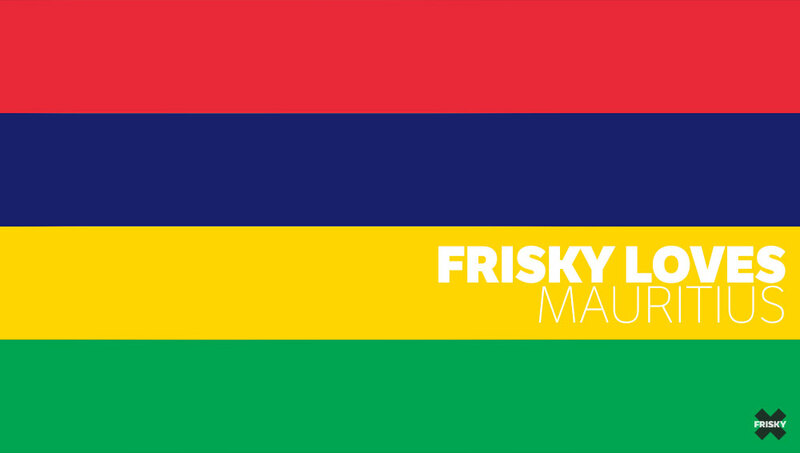 Tune into FRISKY Loves Mauritius this Saturday July 25th, starting at 7AM EST / 3PM Mauritius [convert timezone] and hear all this special location has to offer!